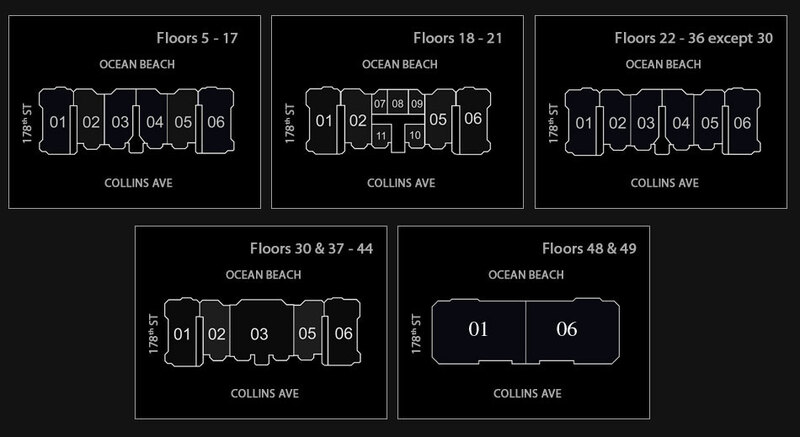 The Mansions of Acqualina is by far the best most luxurious building around and this FULLY DONE unit is the crown diamond. This is a breathtaking Oceanfront corner unit with NE exposure,in the most magnificent building in all South Florida.The Villa di Acqua model has three bedrooms,six bathrooms and over 4.600 sqft of interior.It boast two large terraces with a private Jacuzzi and summer kitchen.His and hers private master bathroom,crocodile embossed leather closets,gas fire place and incredible amenities.Rolls Royce house car.Includes daily breakfast and 24/7 coffee service. Opportunity!! !